You are here: Home » Posts tagged "ladies night Sacramento"
Ladies Night Out Wine Tasting in Lodi, Stockton and Sacramento by Limo for only $249. for 4 hours for up to 8 passengers! Book a wine tasting limo party you can join in for only about $63. per person for the entire night if you pool your ladies money with round trip luxury limo transportation from a top local limo provider! The Ladies Night Out Wine Tasting Limo Party is a new package for the ladies who like to go wine tasting at night! Enjoy a fantastic and fun girls night out wine tasting experience tasting wines at local wineries on select ladies nights! What is included in the Ladies Night Out Wine Tasting Limo Party you ask? Good question! You start off by getting picked up at your choice of a central pickup point that are well lit and secure parking lots in your home city. Groups of 4 or more get a special VIP pickup at their choice of a private residence or meeting place in town. The Ladies Night Out Wine Tasting Limo parties are held on different days of the week depending on the local limo network area including Tuesday’s, Thursday’s and Friday’s and start at 5:30 PM pick-up time until 11:30 PM return time and even longer on Friday nights! You can check for dates and details on our ticket sales page as they become available by calling the Hotline. Weibel Family Wineries of Lodi CA – The number one California Sparkling Wine producer in the Lodi appellation also all of North Eastern California. With 12 kinds of California Champagne Weibel Family Wineries is a favorite stop for all tiny bubbles enthusiasts. The Dancing Fox Winery and Bakery in Lodi CA – Great wines and food with a gourmet bakery built into the venue makes for a great combination to sip taste and meet people! 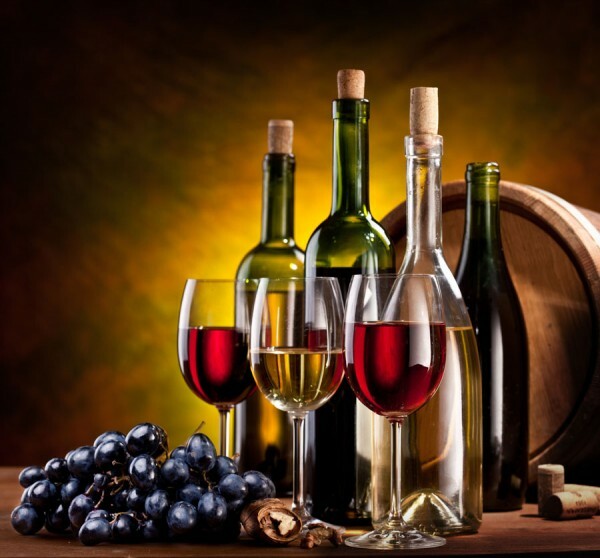 Lodi’s Wine Social N School Street Lodi CA – Open till 8:00 PM most nights and till 10:00 on Friday and Saturday Lodi’s Wine Social is a great winery with excellent service in the heart of the renovated Downtown Lodi School Street area! Mile Wine on the Magnificent Mile in Stockton CA – The top wine tasting room in Stockton boasting live music, great patrons, an excellent vast selection of wines and fantastic service. The Ladies Night Out Wine tasting Limo Party is always unique and will generally stop at 3 locations including 2 wineries or wine tasting rooms first followed by 1 night club venue after the wineries so you can dance mingle and flirt with that warm wine glow you love so much! Big News Update! 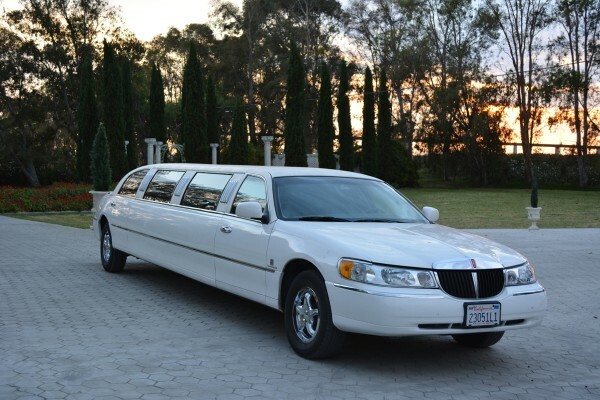 Land Yacht Limos is no longer a limo operator itself but has been split off into a separate entity and reorganized into the Local Limo Network for limo operators to advertise deals and showcase their best packages and vehicles! Just one call checks them all! Ladies Night Locations Directory | Find the best ladies night specials and venues for your ladies night out by location by using the links below. We are compiling the best ladies night drink specials bars restaurants and entertainment venues city by city as a resource for you to use and share experiences to organise the best ladies or girls night out in your local area! Ladies Night Club Crawl Ultra Limo Party' in Downtown Sacramento and San Francisco! Ladies Night Club Crawl Ultra Limo Party’ in Downtown Sacramento and San Francisco! 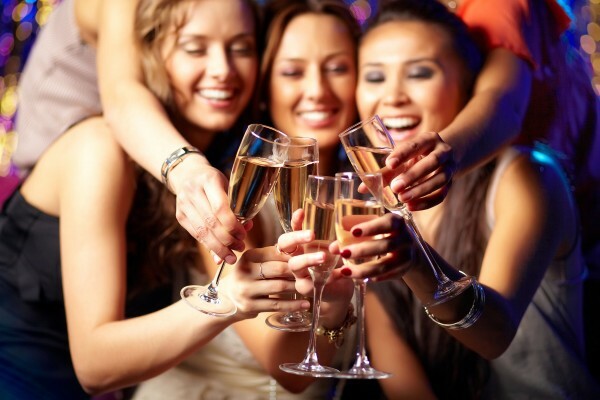 Book your Ladies Night Club Crawl Ultra Limo Parties in Downtown Sacramento, and San Francisco! Get your lady friends together for this Ultra Limo Party as we go from club to club all while experiencing VIP Service at the hottest nightclubs in the Sacramento Capitol. There is no need for you to drive from club to club as we handle all of the driving and leave you and your BFF’s to a night of fun flirting and flings as your designated Limo drivers. This is an evening at the hottest clubs in a 9 Passenger Lincoln Continental Stretch Limo which holds 8 Ladies with built in bar a 1000 watt stereo system with iPod and iPhone control fantastic light show and more all built into this Stretch Limo! Group photos and 3 individual photos included! Oh yea this is how we roll !! Party Hardy and get home safe. You can set one convenient central and safe pickup point for ladies to join the party as well as provide door to door pickup and return you safely to your home as an option as well! Get your Ladies Night VIP Limo Party Special booked and get your favorite lady peeps on the list too before this Ladies Night Ultra Limo Party fills up! Dont forget to register and subscribe to receive special offers and coupons on future exclusive events and our Land Yacht Limos Newsletter! Ladies and Girls Night Out VIP Limo Party 4 Hour $199. Special! VIP Limo Party in the 10 Passenger Lincoln Continental Stretch Limo Special for only $199. with discounted hourly rates for additional limo party hours! **Buy this package and you can add more hours above the 4 included at the discounted rate of only $65. per additional Limo Party Hour! More hours more savings! **Please note we do have more Limo size options and length of party hours specials available. This Ladies Night 4 Hour VIP Limo Party is the best special we have ever offered for Ladies Nights Out in the 10 Passenger Stretch Limo, (which holds 8 ladies comfortably in back), for only $199. for 4 hours of VIP Limo Club Hopping, Wine Tasting, Beer Tasting, and Pub Crawls on Sunday through Friday nights while bookings last! Land Yacht Limos are your Ladies Night Specialists and we have the venues and limo packages to make your night out and about one of the funnest and craziest you will remember! Take advantage of Ladies Night drink specials and check out the male reviews on these special Ladies Nights at the hottest clubs! Get 8 of your favorite gals together and split the cost to save money on gas drinks entertainment and avoid the DUI dangers with these luxury limo packages! 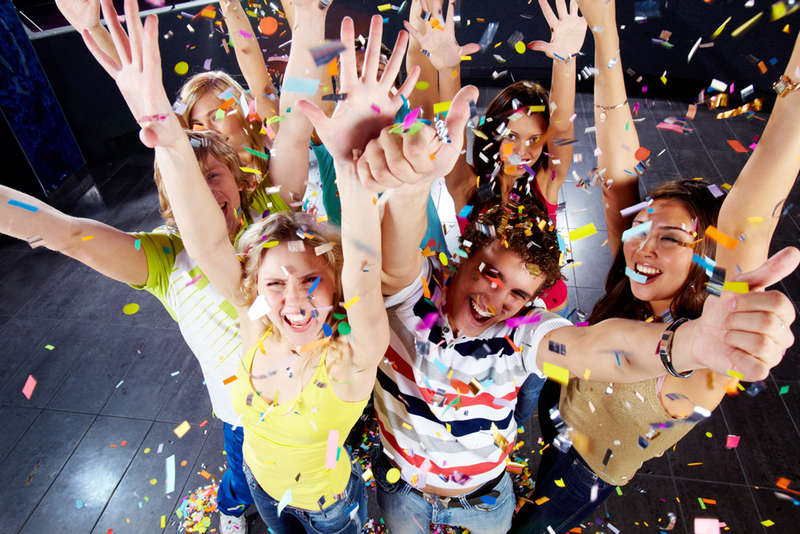 These limos are booking up fast so purchase this package now to reserve your party today! Purchase the this package now or call toll free for a fast and free Ladies Night Limo or Party Bus Party Package quote and for more details on bigger limos and longer VIP Limo Party Packages 888-207-9657 Call now! Ladies Nights Out Ideas Pages, Welcome! If you are planning a Girls or Ladies Night Out on the town for clubbing drinking dancing or just socializing then this is the blog for you! Come back with new “Ladies nights out party ideas” help us do this and add updates regularly for new ideas! We have also created a Pinterest board to gather the best ladies night ideas pins for you to use a resource for planning you fun night out! The Pinterest board has ladies night out game ideas, drink ideas, dress up ideas and more! Enjoy! Follow Land Yacht Limos’s board Ladies Nights Out Ideas on Pinterest.